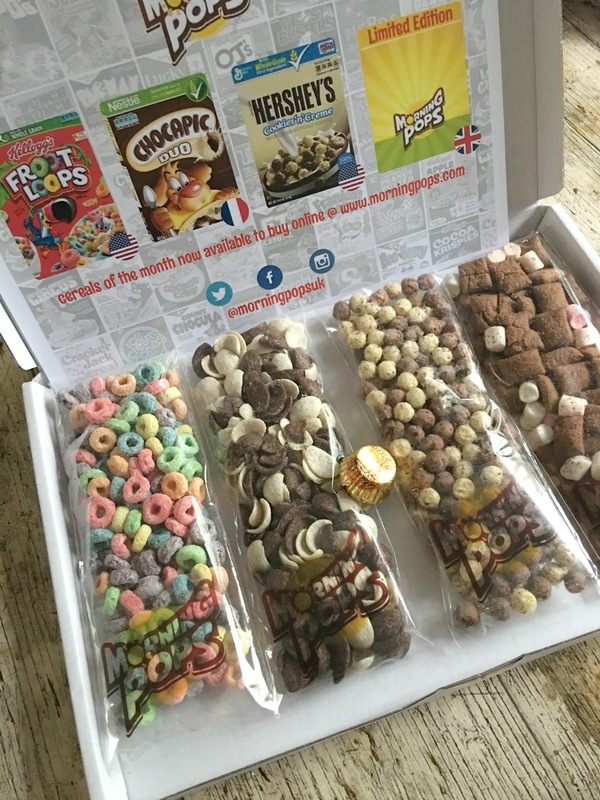 now we all know about monthly subscription boxes, but what about a no commitment breakfast cereal subscription box, that delivers 4 cereals from around the world, that are often hard to get in the UK, right to your doorstep.... I know cool right I defo feel Morningpops* are on to something with this. 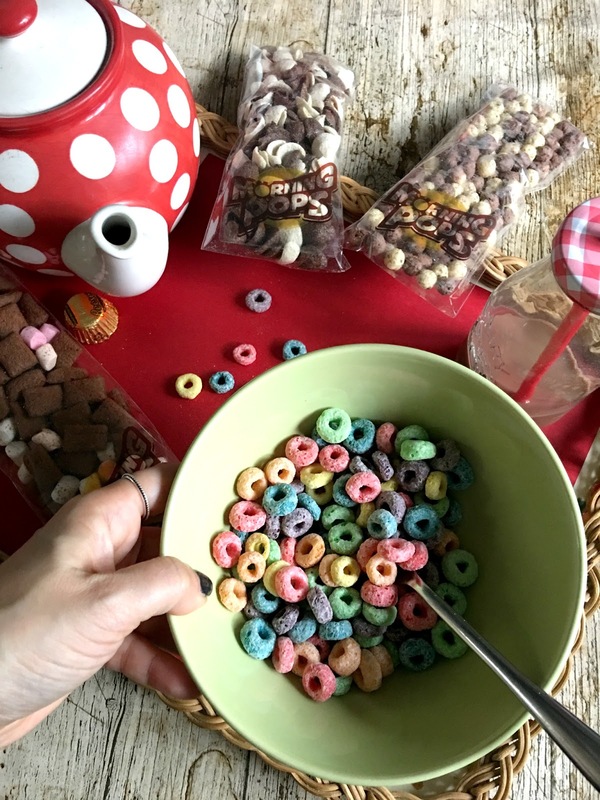 For me breakfast is my favourite meal and I adore cereal, as do my family and we get through tonnes of the stuff, so how perfect is a monthly package of 4 yummy cereal treats that you can share with your family or hide and indulge in on your own. The box comes complete with 4 cereals and handily fits through the letter box meaning you don't have to be in for the delivery. In my box this month I received Kellogg's fruit loops from the states along with Hershey's cookies n creme, and Nestle Chocapic duo from France, plus a limited edition mix of chocolate pillows and marshmallows from the UK. They also threw in a little treat of a peanut butter cup, which has a thumbs up from me. 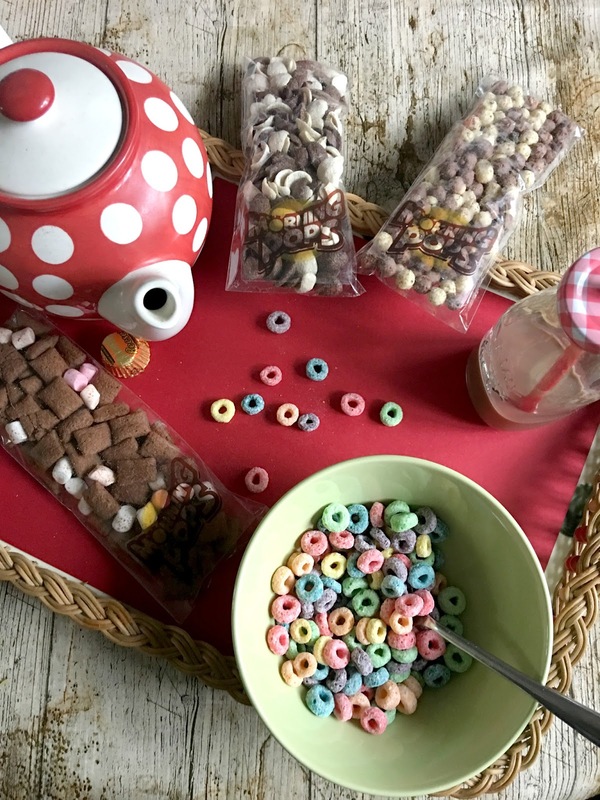 Every month you will receive 3 cereals from around the world and 1 unique limited edition curated in the morningpops kitchen. Over all I think this is a cool idea for a monthly treat for yourself or maybe as I gift for a cereal loving, loved one, and being no obligation means you can cancel if its not right for you. If you wanna give Morningpops a go I have a discount code that will give you whopping 25% of your first box, just use code BLOG25. 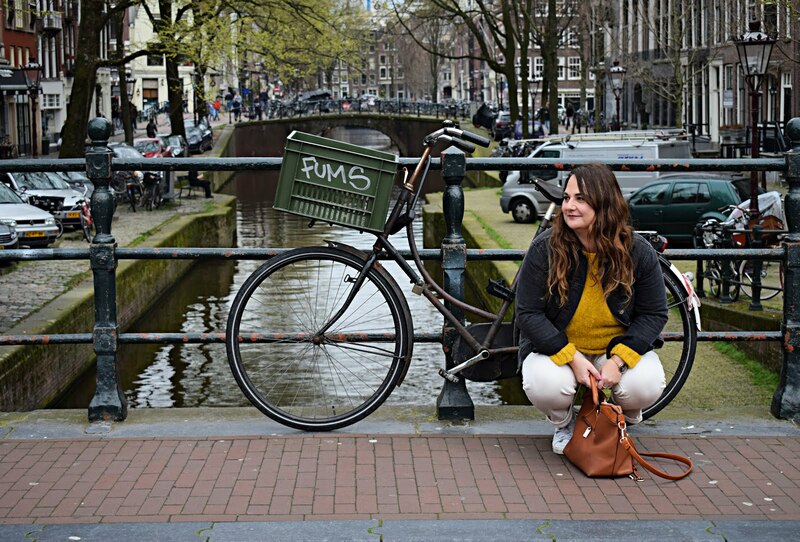 What do you think to this idea will you give it a go? Oh em gee - how bloody cool is this!! I love cereal and wow there is literally a subscription box for everything!! Love it! Sounds like a great idea and I love eating cereal! That's literally SO cool! I need something like that too - I loove cereal! Such a unique and great idea! Like a cereal tasting , love it!